For most people, owning a house that they can call their own is the fulfilment of a cherished dream. Having an own house is imperative as it adds value, builds equity and provides a secured nest for the entire family. However, buying a house can be one of the most critical financial decisions that one needs to make in life, in order to leave the finances for future least impacted. As such, applying for a Home Loan is the most prudent step. 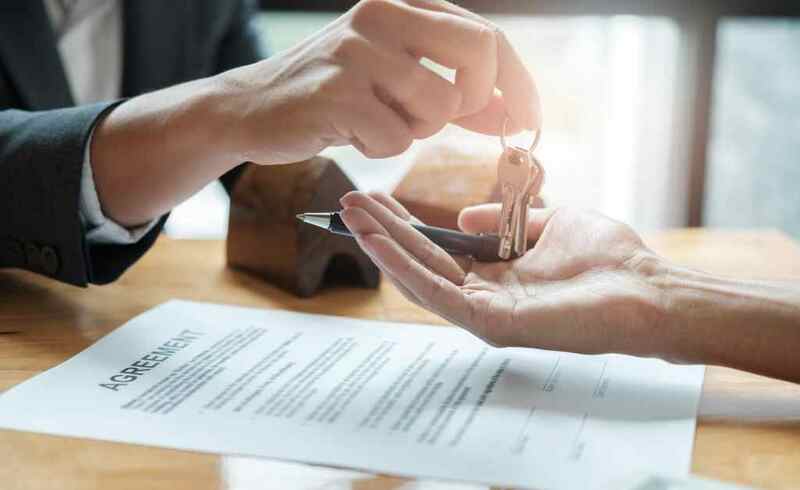 There are many attributes that determine whether a home loan applicant’s file is worthy of being pulled (for sanction and disbursement) or not. The personal details of the applicant and the co-applicant provided are extremely crucial. The name, current address (self-owned or rented), phone number, e-mail and qualification filled in by the applicant, on validation, is an important attribute to judge how genuine the applicant is. An applicant’s employment details are required to assess the job stability and the potential to mitigate financial obligations. A person who changes jobs too frequently will have lesser credibility than a person who sticks to one job for a long time. As such, all authentic and accurate employment details for the previous and current employer needs to be fostered by the applicant. According to the standard eligibility norms, the retirement age of an applicant is significant as it restricts the term for the loan. To be more specific, the retirement age and term offered are inter-dependent. The maximum retirement age considered for salaried individuals against loan tenure of 30 years is 60 and for self-employed individuals it is 65. Payslips and Bank Statements are of vital significance when it comes to applying for a Home Loan and getting through one. An applicant has to project last 3 months’ payslips for salary credited; in case of variable income like incentives, overtime and bonuses earned, an applicant would have to project last 6 months’ payslips. Also, the corresponding bank statements for last 6 months have to be projected to establish no kinds of discrepancies arising between the salaries proclaimed and actually received by the applicant. The annual Form 16 needs to be submitted along with; Form 16 will be marked as 100% eligible while Form 16A will be marked as 75% eligible for the loan. An applicant has to showcase a comprehensive declaration for the total savings and assets possessed to justify the balance between propensity to earn and propensity to spend. This is required in support of the difference between the Total Property Cost and the Total Loan Amount (also known as Own Contribution) to be borne by the applicant at the time of the loan sanction itself. You needn’t seek for answers to your doubts or queries elsewhere; get in touch with the Loan Officers at HDFC Sales to discuss your home loan eligibility now. 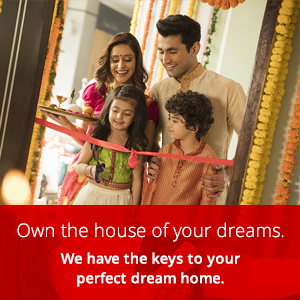 Can you give more inputs on CIBIL score for home loans? Thanks for writing back. Your CIBIL score will help determine your credit-worthiness!